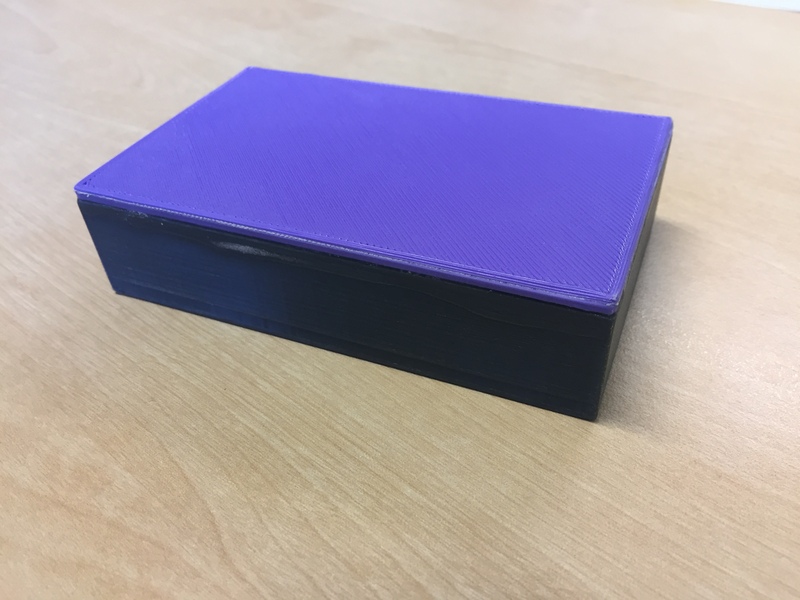 Radiation Protection is working on a phantom to test contrast enhanced spectral mammography and have produced a first attempt using 3D printing which will be tested on some systems they look after. 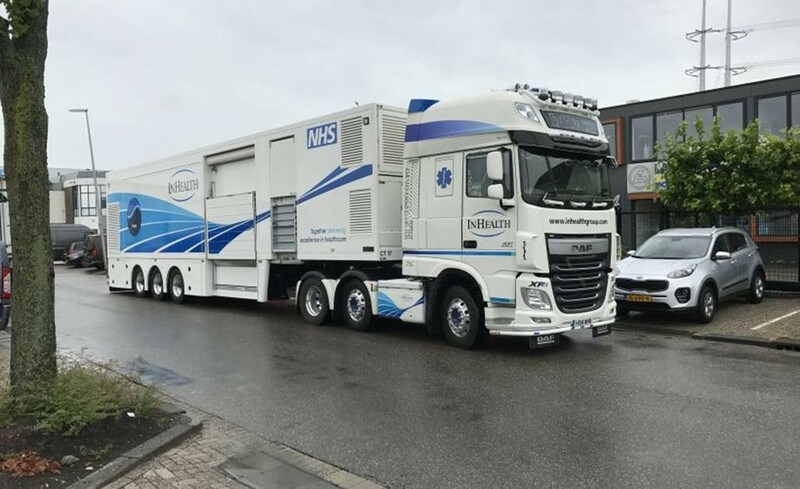 Radiation protection is in the middle of commissioning four CT trailers for inhealth and have headed over to the Netherlands once already and are heading over 3 more times in the next two months to continue this commissioning. 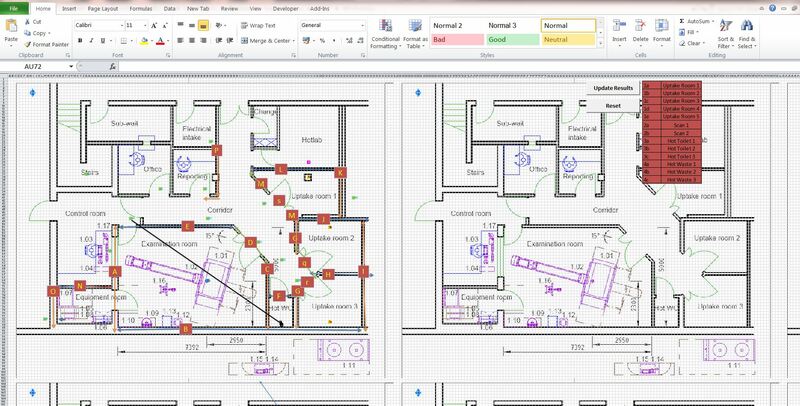 Radiation Protection has created a spreadsheet that can calculate the shielding requirements for PET CT rooms on a very specific adhoc basis. Previous: Previous post: Health Care Science Week a success!